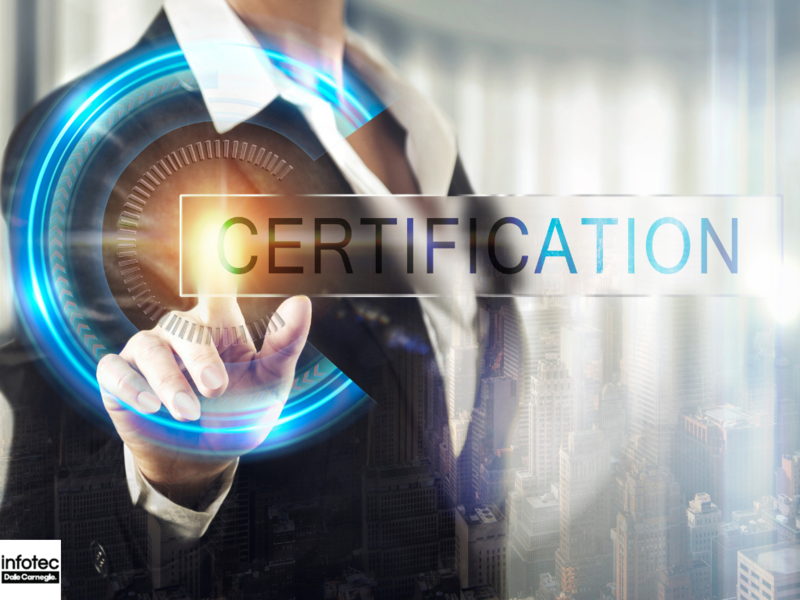 Is CompTIA Certification Worth It for my Employees? Established in 1982 under the name, Association of Better Computer Dealers, the Computing Technology Industry Association, CompTIA, is a non-profit trading association that issues professional certifications for the IT industry. 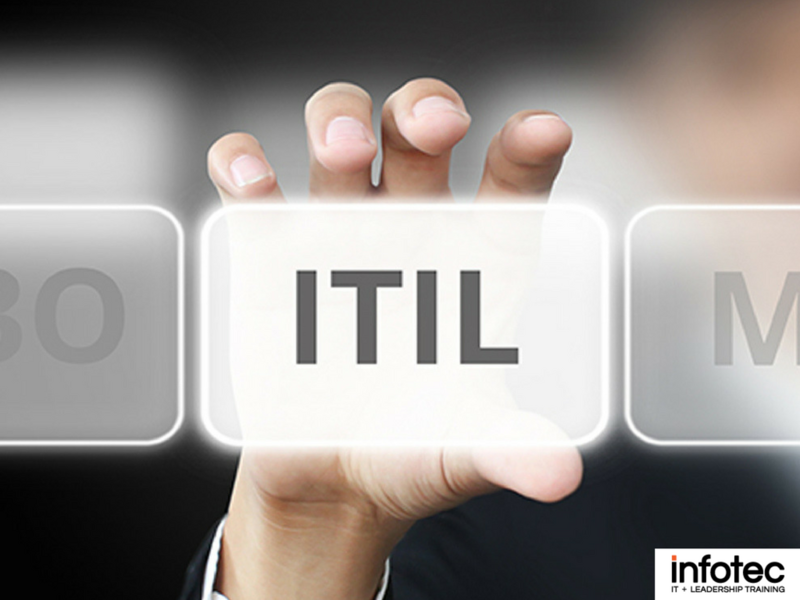 The organization is based in Illinois and issues certifications to IT professionals in 120 different countries. 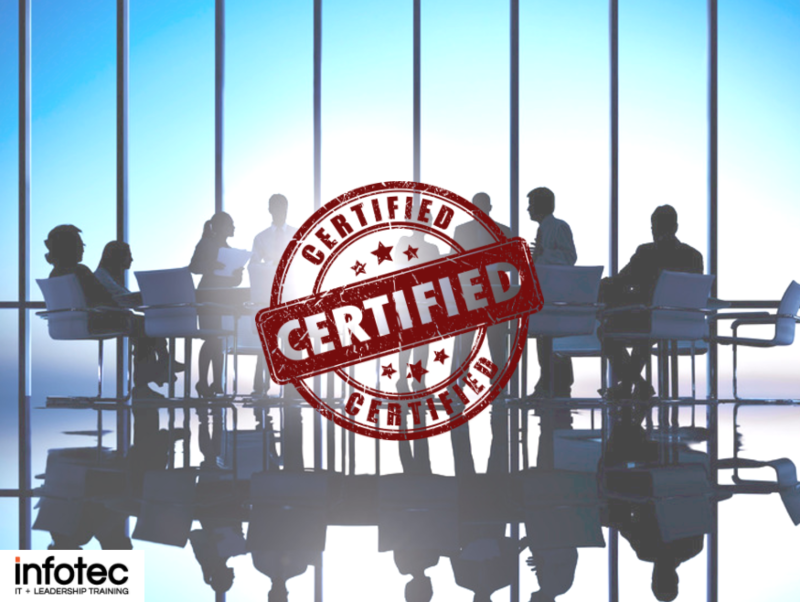 Read more about Is CompTIA Certification Worth It for my Employees? How Much Does CompTIA A+ Certification Cost? 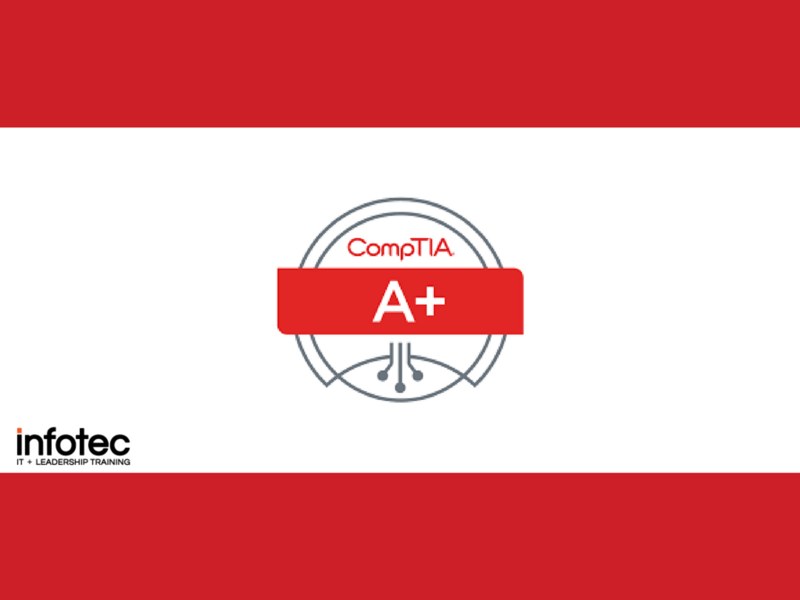 CompTIA A+ certification plays a key role in the careers of more than one million professionals around the world. 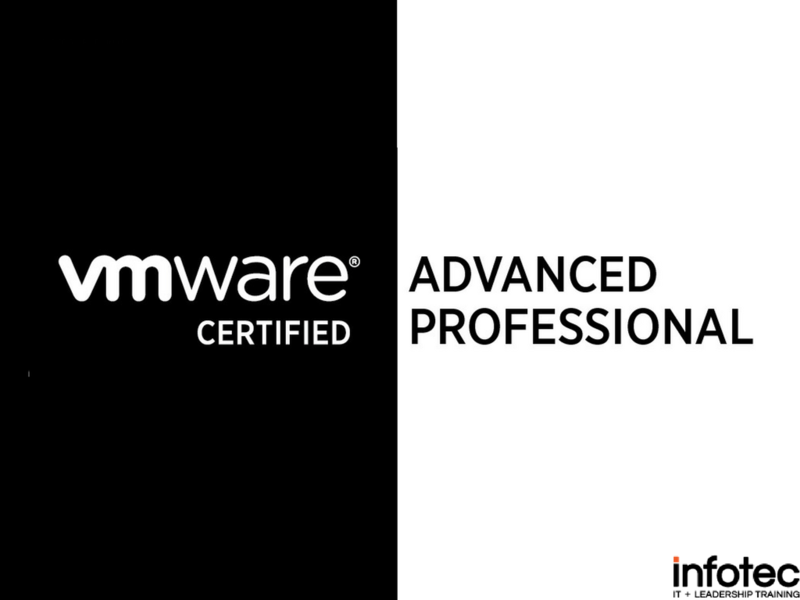 It validates relevant skill sets and knowledge of software technologies and hardware. 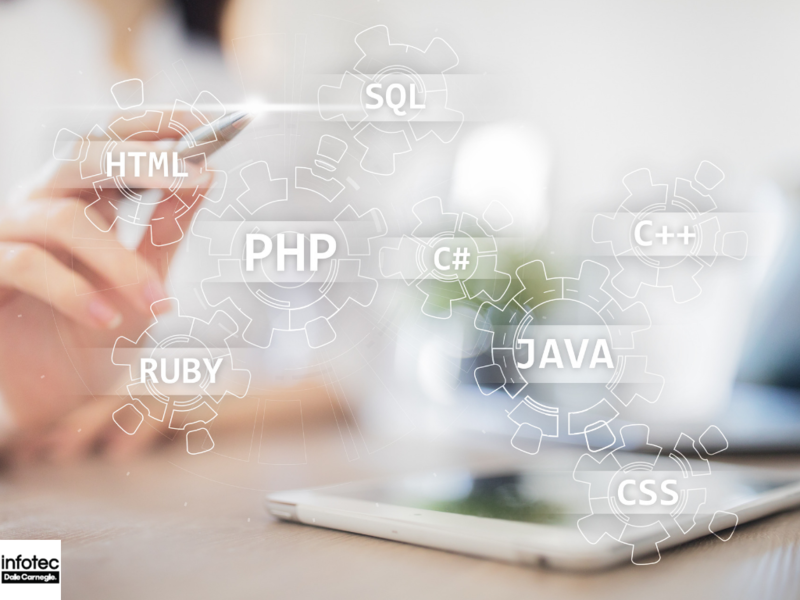 Employers use the credential to select candidates capable of supporting complex information technology (IT) infrastructure. 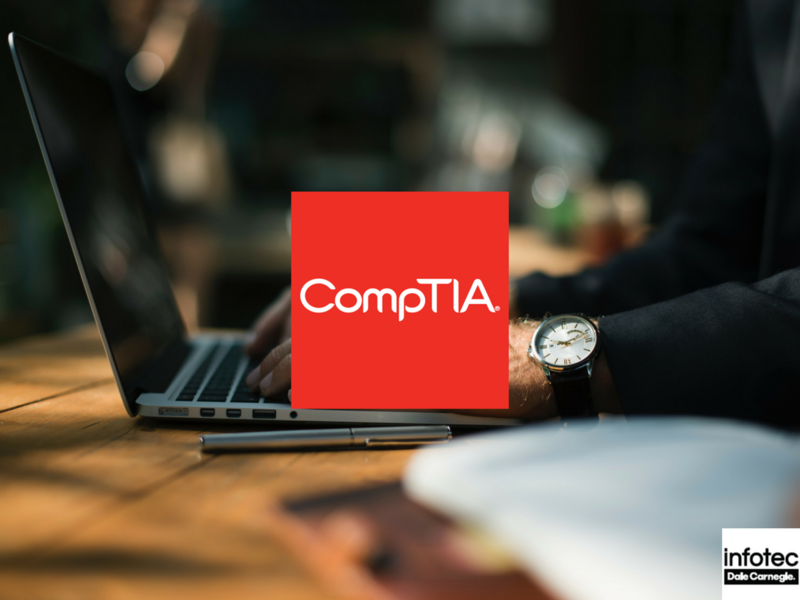 Read more about How Much Does CompTIA A+ Certification Cost?